Discipleship is often viewed as the same as "Bible Study." Here at Algona E-Free, we know that is simply not true. Discipleship has everything to do with a more spiritually mature believer helping a younger believer live their life the way Christ teaches. All followers of Christ should be involved in discipleship - as a disciple, a discipler (mentor), or ideally as both. While discipleship is not a Bible Study, we will study the Bible in it. We will see what the Scriptures say about God - who He is and how that changes everything about life - about life and about how we should live it. Discipleship is the key way that Christ helped His disciples grow and it is the key way that we expect to see growth here as well. 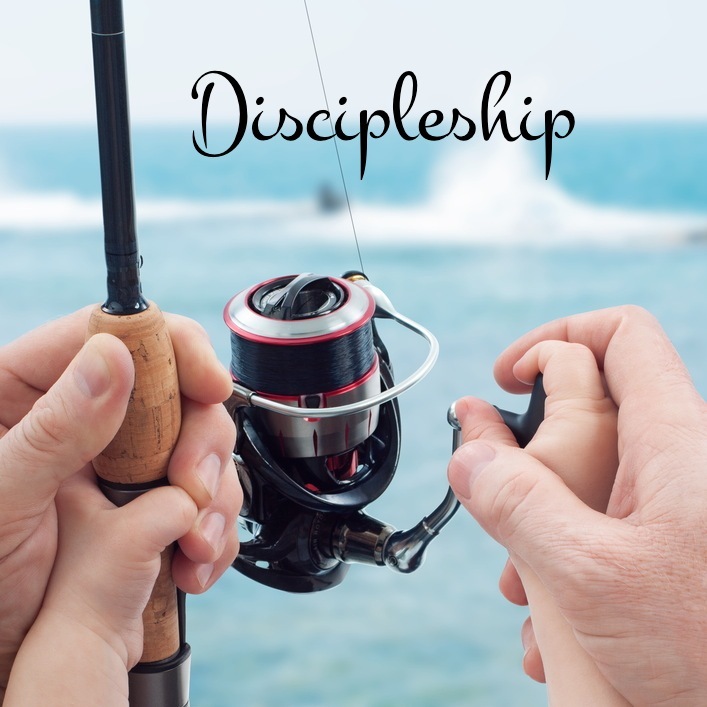 Discipleship is not just something that we do here, it is who we are - individually disciples of Christ who are each charged with helping others grow to be like Him, too. Interested? Click here to fill out a short questionnaire (whether you desire to be a disciple or a discipler) and we will match you up with someone as soon as we can.